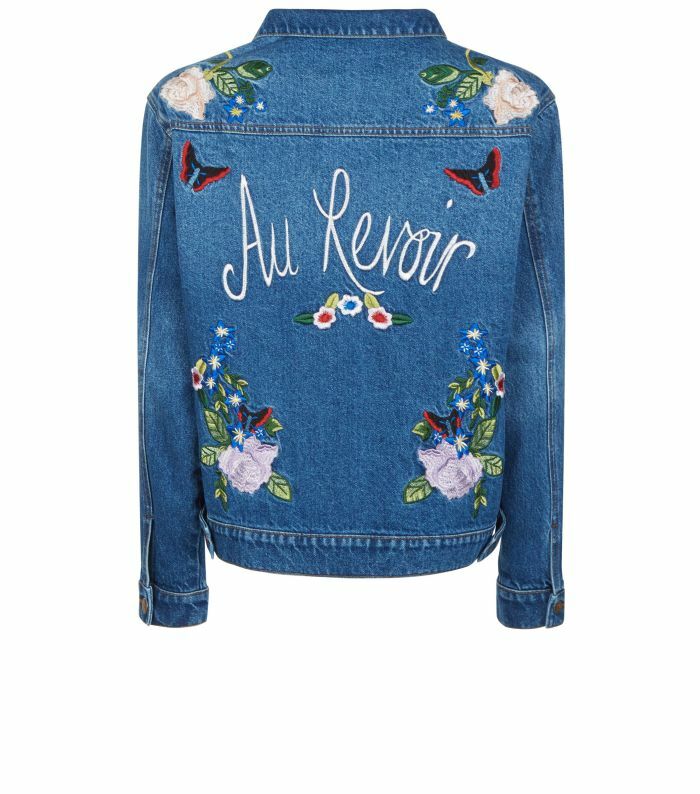 A nod to the retro stylings of embroidered denim, embroidery is coming back in a big way this season, and not just on jeans and denim jackets. Bright floral patterns and slogans were embroidered across boots, bags and jumpers too. 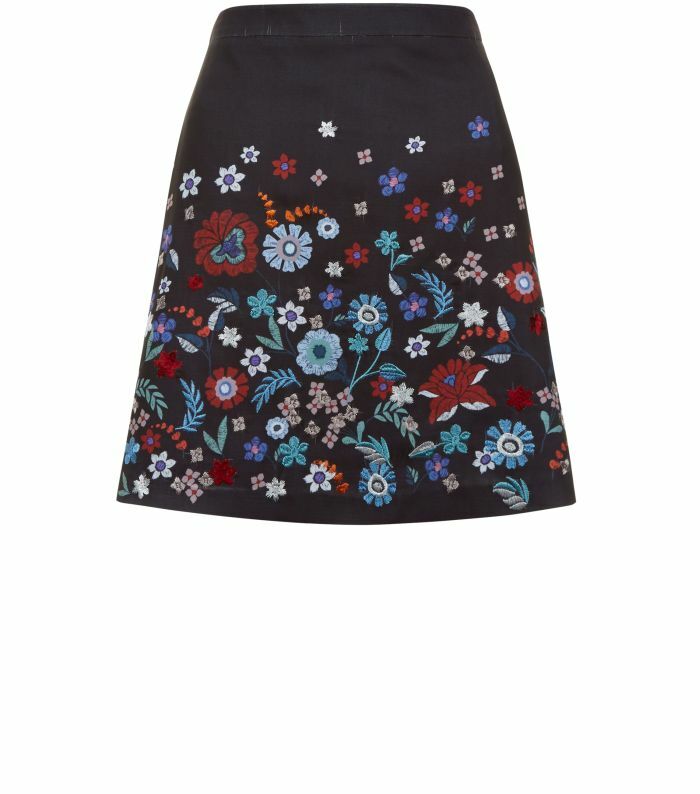 If you’re not quite ready to go retro with an embroidered denim jacket, this black skirt with embroidered flowers would be the perfect alternative, and a great option to take a day outfit into an evening one. 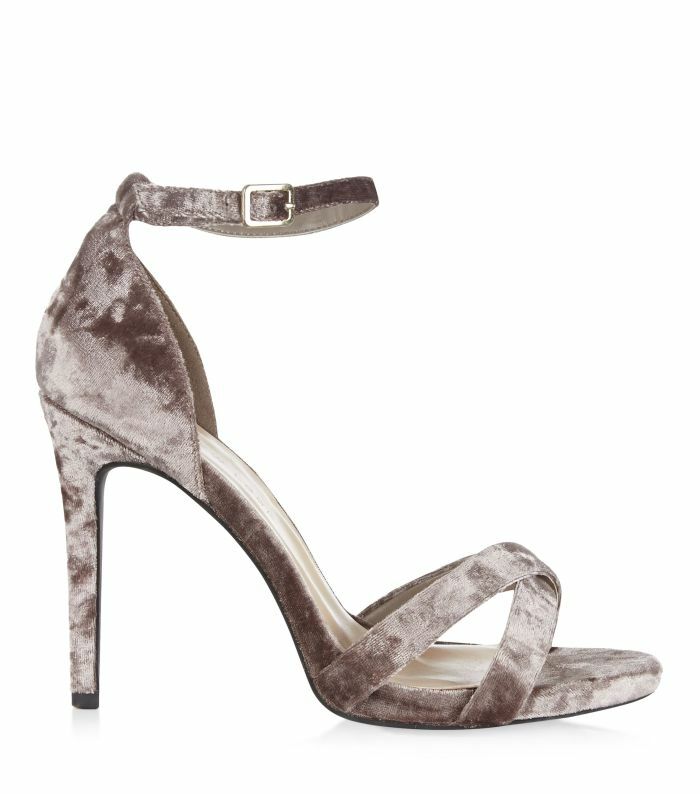 Velvet is always a popular trend as the weather cools down but this year, it’s back with a passion and not just for jackets and accessories. In fact, one of my favourite pieces from the collection was a burgundy bardot velvet top. 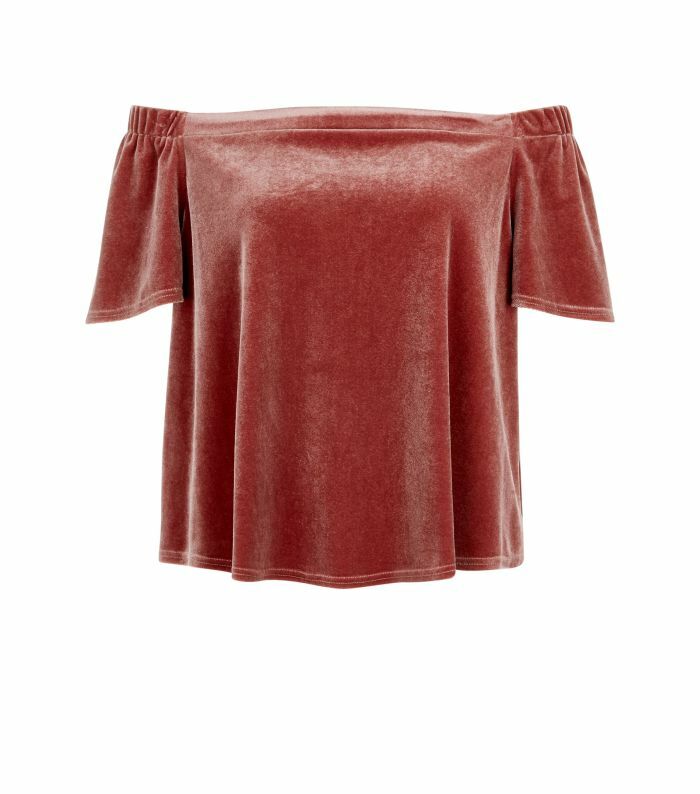 Aside from being one of my favourite colours, bardot has been massive this year, and this top would look gorgeous with black skinny jeans and heels or even a pencil skirt. 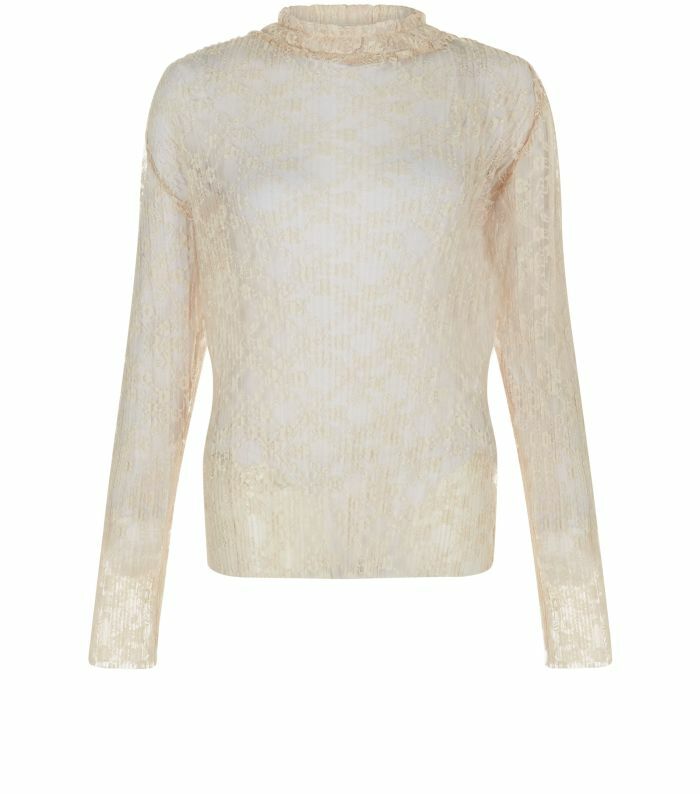 Definitely a favourite of mine, lace is particularly great for nights out at any time of the year and there was plenty of lace in New Look’s latest collection. 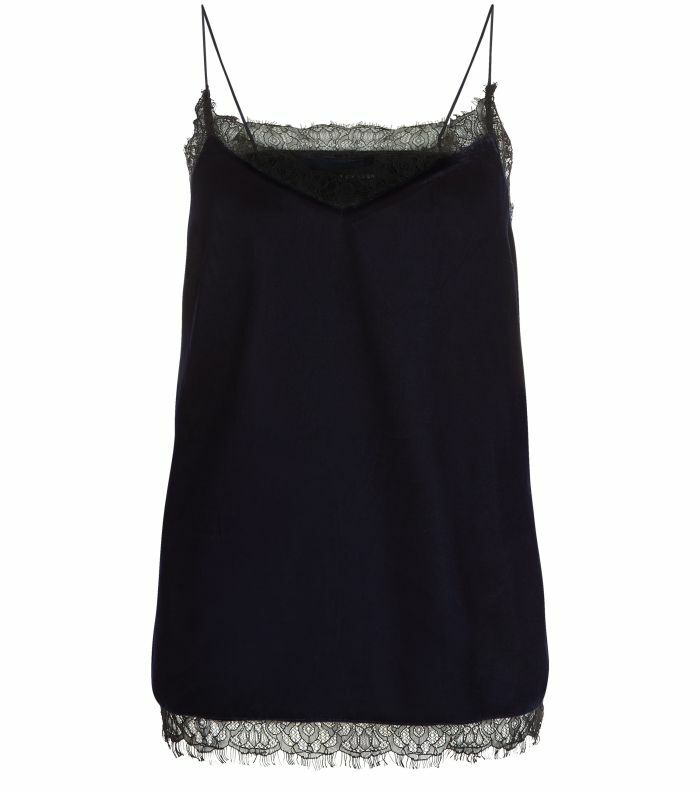 Lace tops are always an easy option for the skinny jeans addicts among us (guilty!) 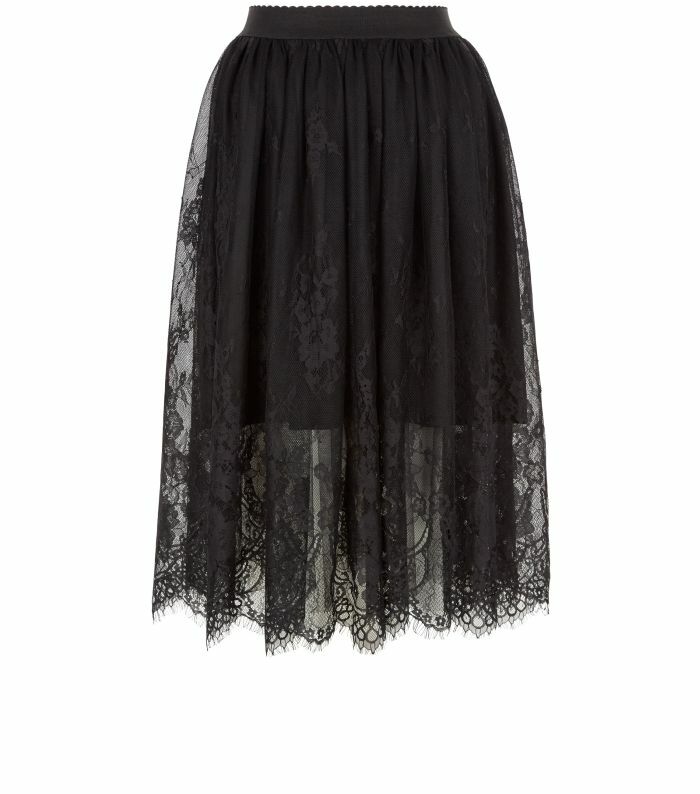 But for anyone looking for something that will show off a bit of leg, this black lace midi skirt is ideal. 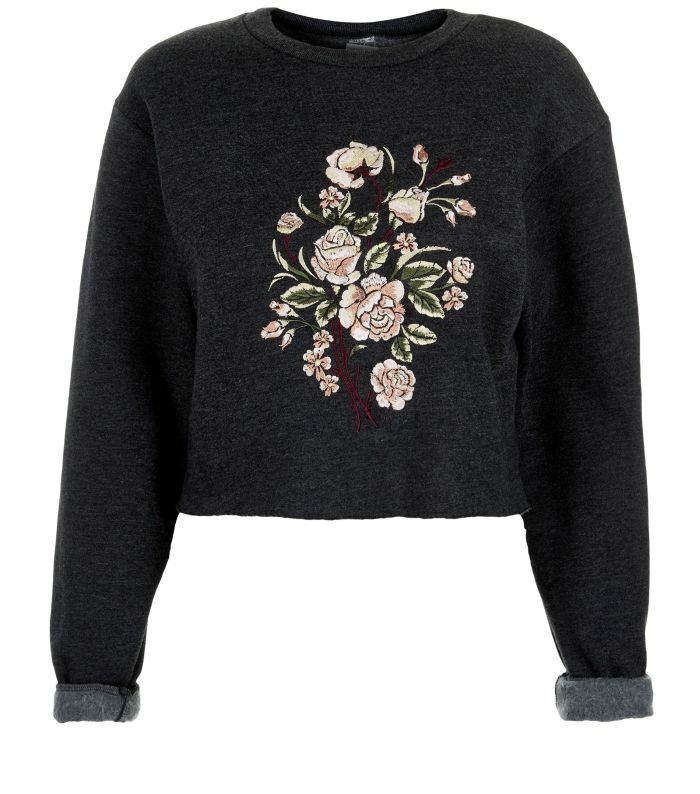 Unfortunately, there are no ‘buy here’ links because this stock is only on its way into New Look over the next few weeks, but at least you know it won’t be sold out yet. Happy shopping!